In my experience few game consoles can conjure up such a powerfully intoxicating sense of nostalgia as the Big N’s fifth-generation sensation, the Nintendo 64. The company’s first major foray into 3D visuals, the system launched in the UK in 1997, blowing fan’s minds with its enhanced graphics, four-way multiplayer capabilities and memorable software lineup. During its lifespan Nintendo’s 64-bit brainchild spawned a myriad of seminal games, but undoubtedly many N64 owner’s fondest memories revolve around its endearing assortment of 3D platformers. Colourful, whimsical and deeply magical, titles like Super Mario 64 and Banjo-Kazooie have stood the test of time, becoming enduring classics that continue to hold a special place in gamer’s hearts. Sadly in subsequent years 3D platformers began to wain in popularity and nowadays they’re rarely seen outside of HD remakes; which is why it’s so thrilling to discover a modern enterprise that embodies everything that made the genre so enchanting. A project that captures the childlike wonder of the 64-bit era and looks jaw-droppingly gorgeous to boot. Gears For Breakfast’s A Hat in Time is a 3D platformer collect-a-thon in the style of Rare and Nintendo’s finest from the 64-bit era. 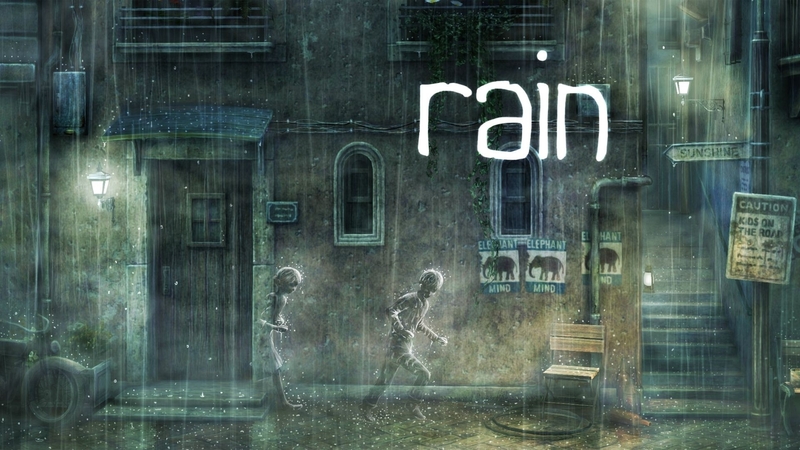 Taking inspiration from the likes of Super Mario 64, Banjo-Kazooie, The Legend of Zelda and even Donkey Kong 64, the first-time developer has created an entirely new immersive adventure in an attempt to revive and reinvigorate the genre. The game tells the tale of adorable protagonist, Hat Kid, a valiant interstellar traveller attempting to restore time as it begins to splinter apart. To reinstate equilibrium she must track down the scattered time shards and piece them back together. Unfortunately she’s not the only one searching for them; the nefarious Moustache Girl is also hot on their trail, intending to exploit their power for her own sinister purposes. It’s a race against the clock to prevent time from being irrevocably damaged. Let’s just hope our headwear-sporting heroin is up to the task. 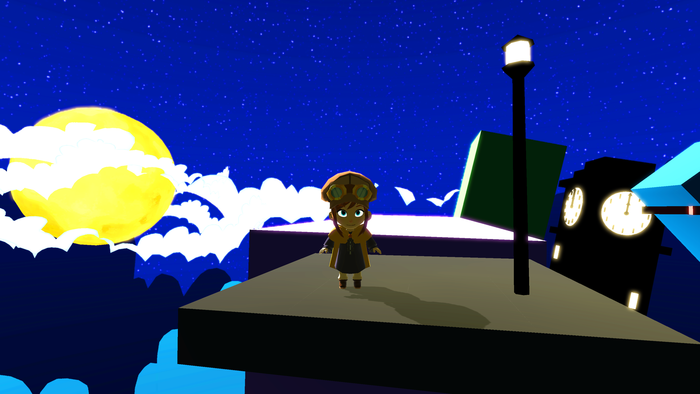 Like the titles it’s influenced by A Hat in Time focuses on fun explorational gameplay, featuring vast open environments, such as bustling cities and spooky forests that alter as the player visits different periods in time. 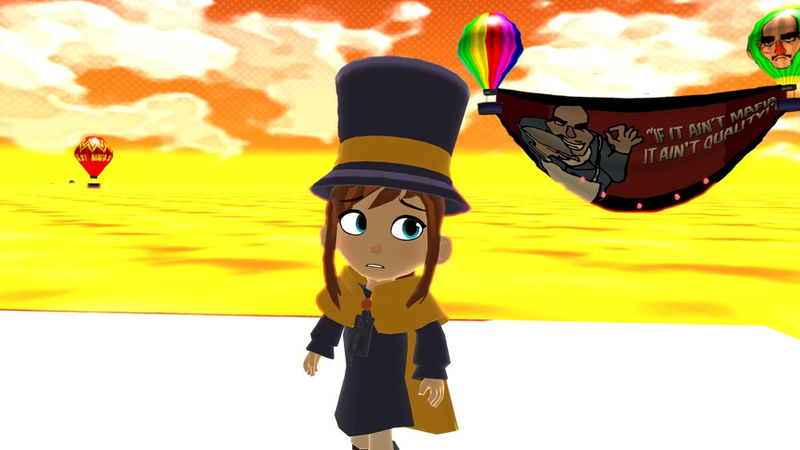 As well as employing many traditional gameplay mechanics like running, double jumping and wall jumping, Hat Kid is also outfitted with a powerful umbrella, providing her with a wide array of idiosyncratic attacks. As the story progresses she can unlock additional abilities including a hookshot, ground pound and even a pogo stick, each of which have their own unique combat functionality. 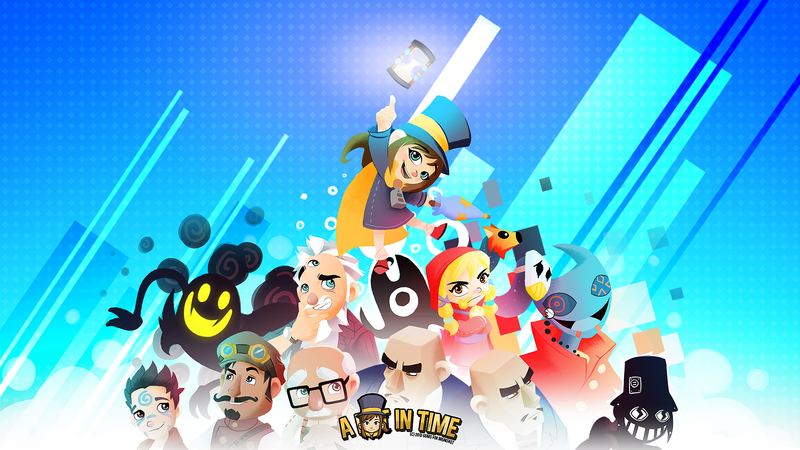 A Hat in Time was Kickstarted for 30 days between May 29 and June 28, 2013 with the goal of raising $30,000. It was contributed towards by 9,169 separate backers and managed to amass a total of $296,360. 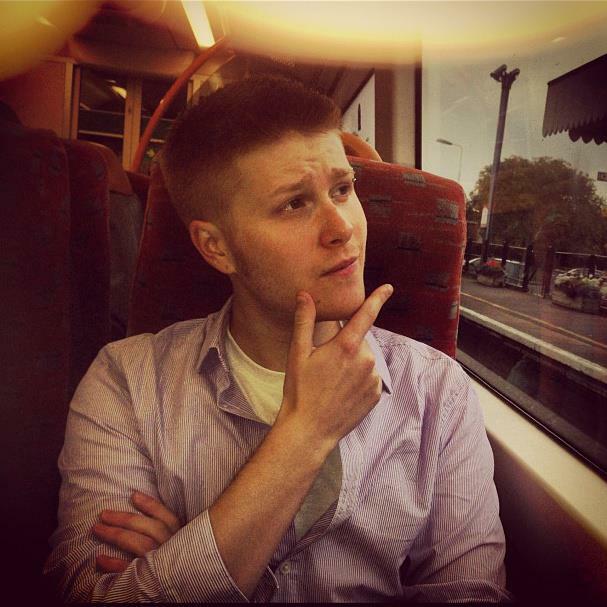 This staggering sum was able to cover each and every one of the project’s stretch goals, including developer commentary, co-op, two additional chapters, full voice acting and a musical score by Grant Kirkhope – the BAFTA and IFMCA nominated composer responsible for the soundtracks of Goldeneye 007, Banjo-Kazooie and Donkey Kong 64. I don’t know about you but we here at Analog Addiction cannot wait to sink our teeth into this exciting, nostalgia-laced experience. Expected to arrive in Spring 2014, A Hat in Time will be coming to PC, Mac and possibly even the Wii U, although the latter is yet-to-be-confirmed. The game is currently awaiting approval on Steam Greenlight, where it’s now available for pre-order. If this glorious retro undertaking captures your imagination, I strongly urge you spread the word and show your support on Facebook and Twitter. If you want more information on project you can visit its Kickstarter and Steam Greenlight pages as well as its official website. I think I can speak for all 3D platforming fans out there, who’ve been longing for the triumphant return of the genre when I say, hats off to Gears For Breakfast.